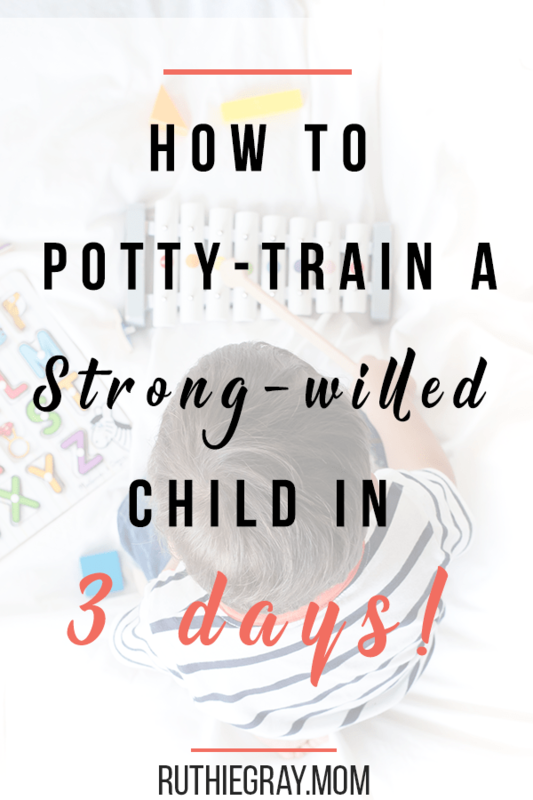 How to actually potty train a strong-willed child in 3 days using 10 key tips! 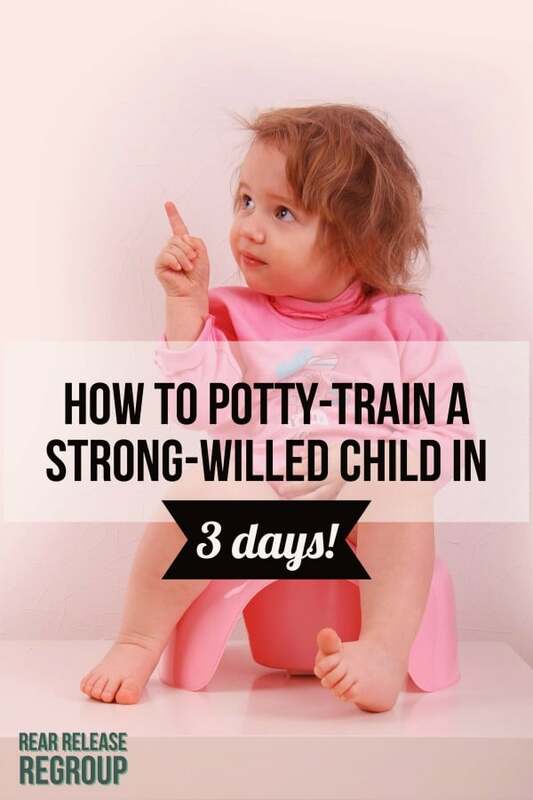 The single most daunting task for a mother is trying to potty train a strong-willed child. 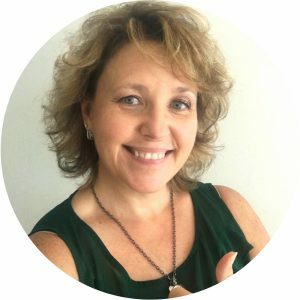 Mothers from all walks of life pull their hair out in search of the secret combination to make their strong-willed child obey, much less transition from diapers to undaroos. 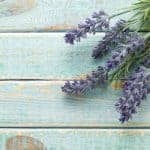 Having been there myself a time or two, and coming off the heels of a successful potty training venture (channeling my strong-willed daughter’s experience with my even stronger-willed grandson aka The Tiny Tornado), as well as picking the brains of many a young mama on the subject, I’m here to offer an answer. 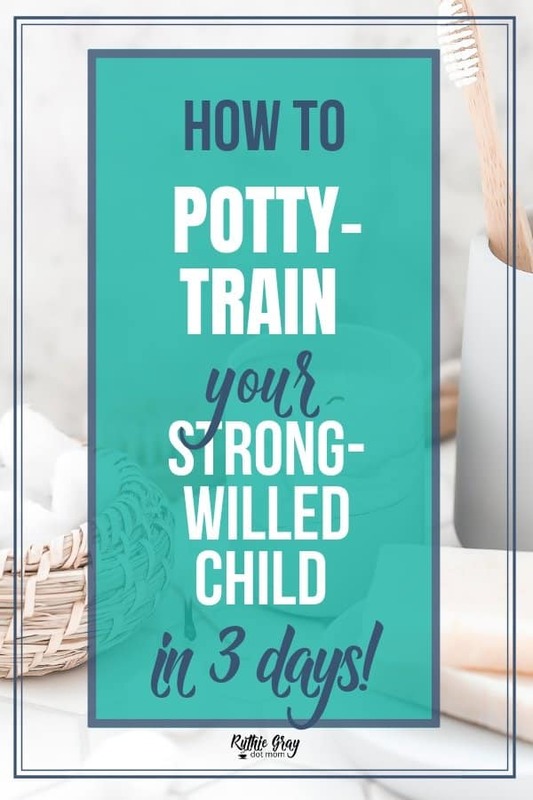 Yes, you really can successfully potty train a strong-willed child in 3 days and here’s how. 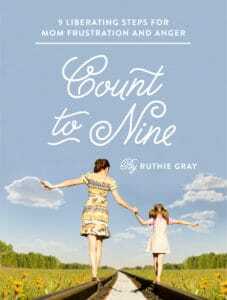 Moms across the board advise this over and over. 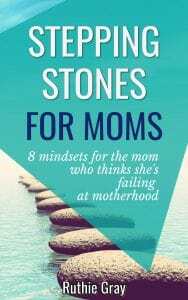 There’s a reason why – they’re MOMS, and they’ve all tried too soon and given up (myself included). When your kid doesn’t know if he’s pooped or peed, then 9 months is probably too early. Generally ages 2 to 3 ½ is ideal. Once you see she recognizes when she poops, begin talking about the potty. Mention the function in everyday conversation and show her what to do (or what big sister does, etc). Introduce a kiddie potty. Keep the conversation going. 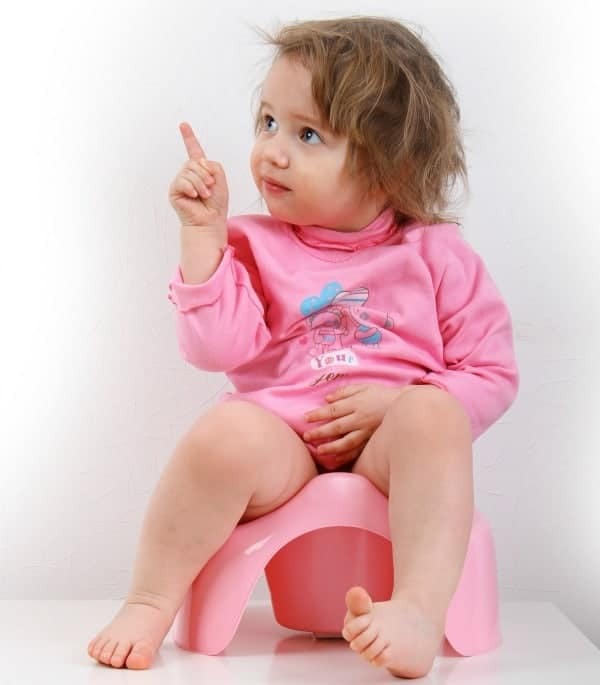 Also, Potty Training Without Tantrums is a great resource to dig into before you’re knee deep in…well, you know. When a child can hold his pee for 3 hours, is dry after a night’s sleep, or tells you to “go away I need to poop”, he is physically ready. NOTE: Strong-willed children often disappear or even announce they’re going in the other room to poop. Strong willed children will take you down a road, around the turn, and up a steep hill if you choose to go along for the ride. 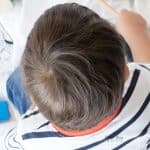 This is a subject better saved for another article – in fact, I addressed it here – just know he or she will take you on that same ride when it comes to potty training if you’re not already practicing consistency in your discipline. Once you’ve witnessed the signs of physical and mental readiness, chatted about it, and worked on your discipline skills, it’s time to figure out when. My suggestion is a time when you can maintain consistency for around ten days. Preferably when he can either stay home with you or in a controlled environment with a sitter you’ve clued in on the plan. 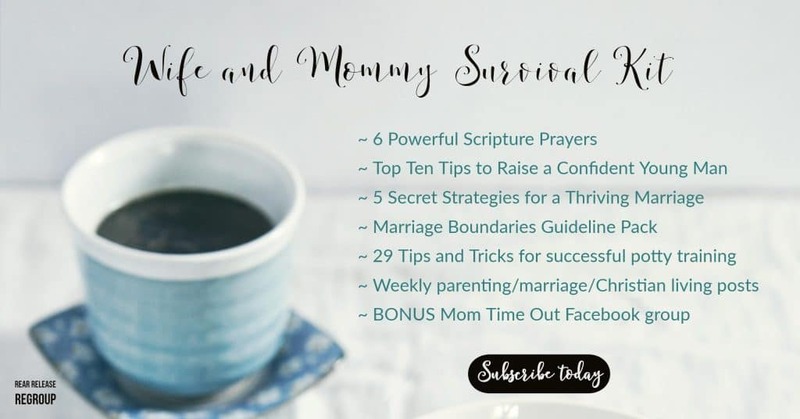 Sign up to receive our newsletter and your Wife and Mommy Survival Kit! This is crucial for your child to recognize when he or she goes. Especially when he’s not sold on using the potty. Our swiller had never acknowledged when he peed, only pooped. So the first time he had a #1 accident in his Mickey Mouse-a-roos, he was quite disturbed. It gave him something tangible and he didn’t like making a mess in the kitchen floor. It’s kinda like Pavlov’s dog – when the timer went off, he knew what it meant. With the rule consistently reinforced, he gave up the fight. 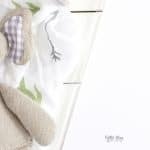 By day 3 when the family was at my house for independence day festivities, the timer went off and his parents both acknowledged and reinforced the pattern. He just grinned and went along with the program. One of the biggest sellers for boys is the ability to shoot a stream off the back deck. Admittedly, they have the advantage over girls, but this tactic can be used if you’re willing. Just keep diaper wipes and a trash can on hand, or place the potty wherever you are. There will be accidents. Know this. Expect them and when they happen, revisit the plan and even have them help clean the mess if possible. Do it with grace, yet firmness. Again, if your child is out of his element at the accidentally poops because he’s distracted, roll with it. Kids don’t like to give up their business. Their poop is their precious. It sounds crazy, but giving that up is like giving up a part of their bodies. Also, some kids are scared of the potty. The Tornado was worried he’d get sucked down the drain so his aunt (my youngest daughter) spun a yarn about how she got sucked down the toilet and went to Disney Land. Hey, whatever works! Also – bribery doesn’t generally work with the Swiller. 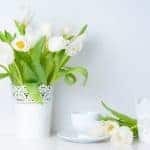 You can try – and you’ll find a few suggestions in my downloadable checklist of 25 successful tips and tricks for potty training, but don’t get too discouraged if that doesn’t work. Also, it’s not worth it to scream and yell. 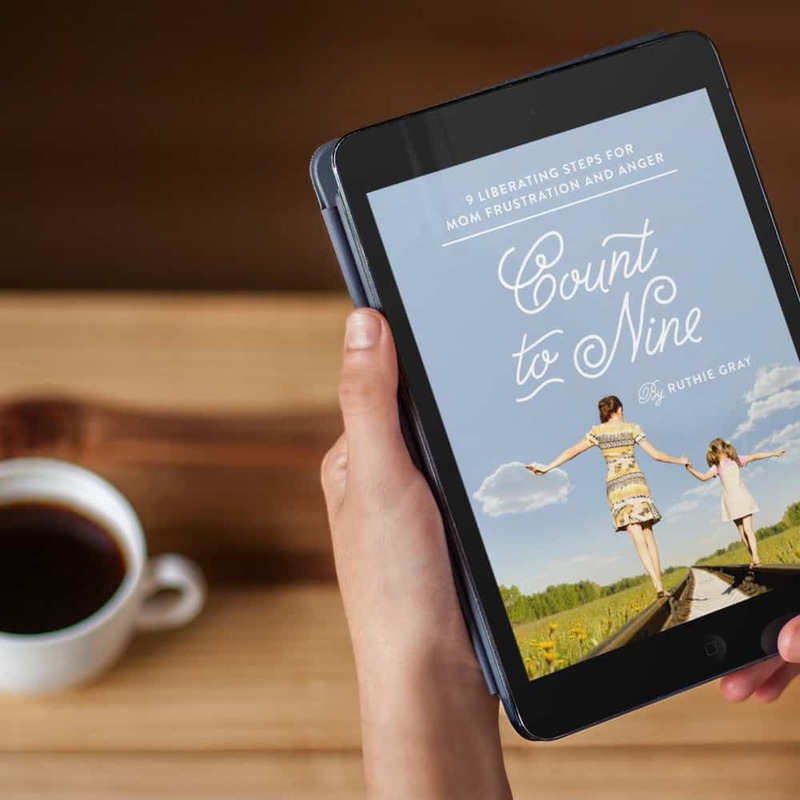 Don’t go down that road – for more help on the frustration of motherhood, read my book, Count to Nine; 9 Liberating Steps for Mom Frustration and Anger. You’ll be glad you did. 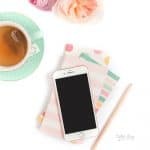 After extensive research, I’ve gathered relevant information from mothers across the globe, called 29 successful tips and tricks for potty training you can access here. 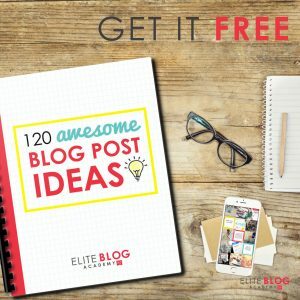 These tips include the ones mentioned in this post, and are a helpful checklist to keep close at hand. 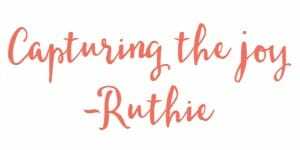 Checklist of these tips plus the full 29 tips for potty training: Click Here! You can do this, mom. Patiently lay the groundwork and when the time comes, you and your Swiller (Strong-willer) will be ready to roll! Pingback: Strong willed child battles? 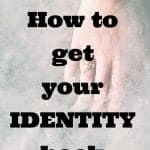 Get help with these 7+ hacks! I have read and tried to apply all of the above my grandson just turned four and he is anti potty anti big boy under wear and def anti going naked! he will have a one-two hour tantrum about the whole situation I have raised and potty trained three children and also potty trained my grand daughter as well as a friend’s grandson I have tried throwing cherrios making a game a song sending him with his dad and granddad when they go and he isn’t having it! what advaice can you give?